A designer can never have enough fonts in their toolbox, especially calligraphy fonts that are all the rage now. Calligraphy fonts add a touch of elegance to any design project, not to mention they are also great for expressing personality and character. 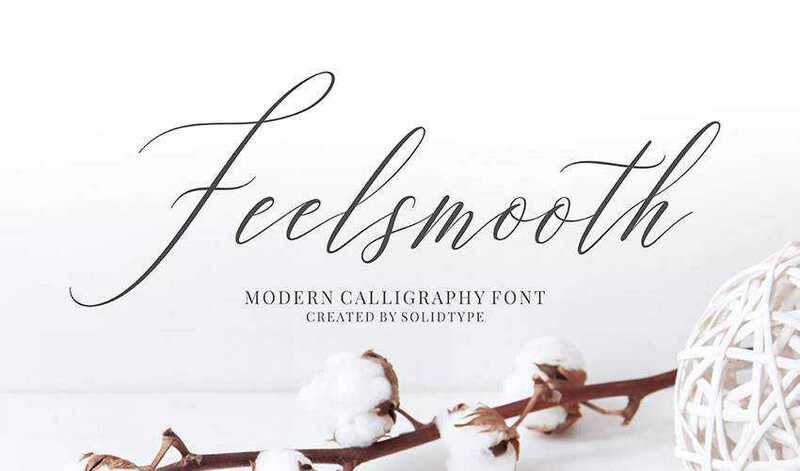 Moreover, calligraphy fonts can be used in a variety of projects; from logos and branding to invitations, posters, and more. 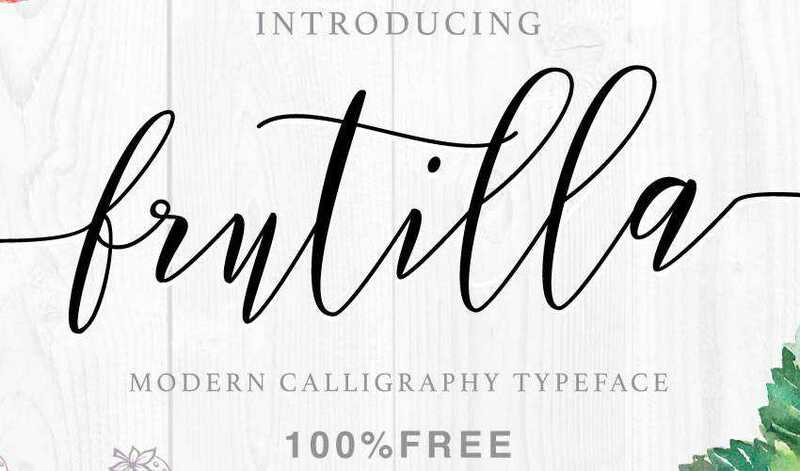 The good news is that you can find tons of quality, free calligraphy fonts online that can be used in both commercial and personal projects. 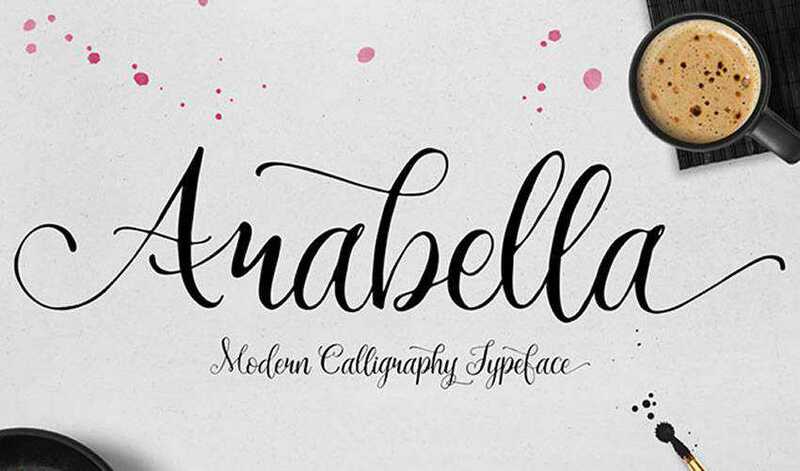 Start by browsing our selection of 15 best, free calligraphy fonts listed below. The Endestry font was designed by Creatype studio and features a great flow. It’s a perfect choice for logos and branding projects as well as letterheads, invitations, social media posts, and more. 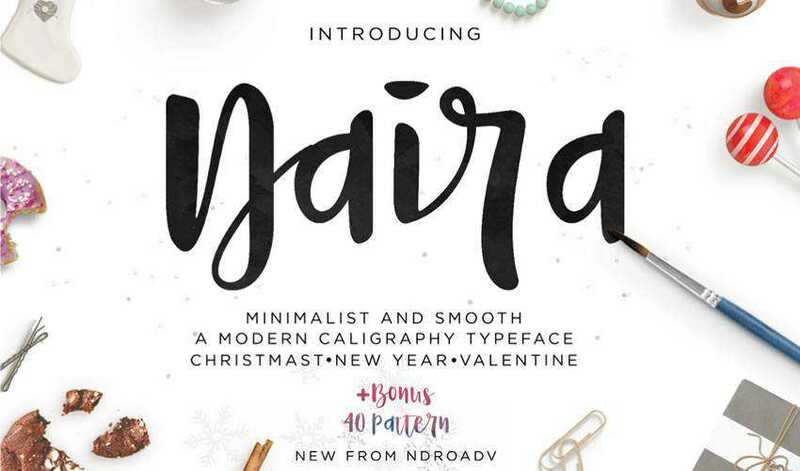 The Naira Script is a great and free calligraphy font with bold strokes and many alternate characters and ligatures so you can truly add character to your designs. This font would be perfect for artists’ branding or to make your social media posts stand out. 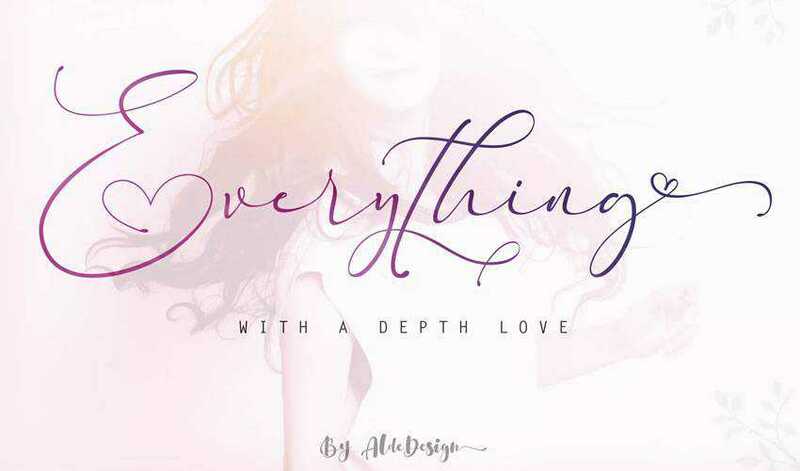 The Everything Calligraphy font features varying baseline which gives your art a bouncy and playful feel. This font comes free with your Envato Elements subscription and is a great choice for wedding invitations. Try the Fabfelt Script font if you are going for a slightly vintage look. The font features neat characters and was designed by Despinoy Fabien. It can be used for personal and commercial purposes. 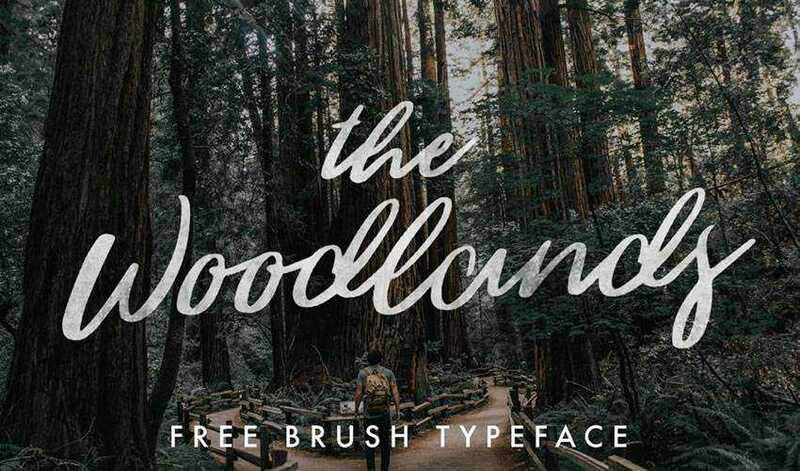 The Woodlands font is a brush calligraphy font with a slightly rugged look. It’s a great choice for any branding project that has to do with outdoors or nature-oriented products. It’s free for both personal and commercial use. 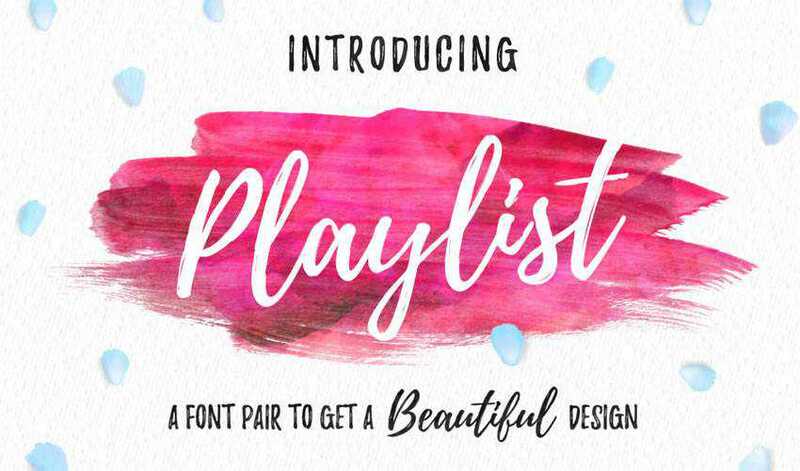 Consider the Playlist font if you want a little variety in your designs. You’ll get 3 font styles which include script, ornament, and caps which you can mix and match to create a unique design. Playlist Free Font can be used in both personal and commercial projects. 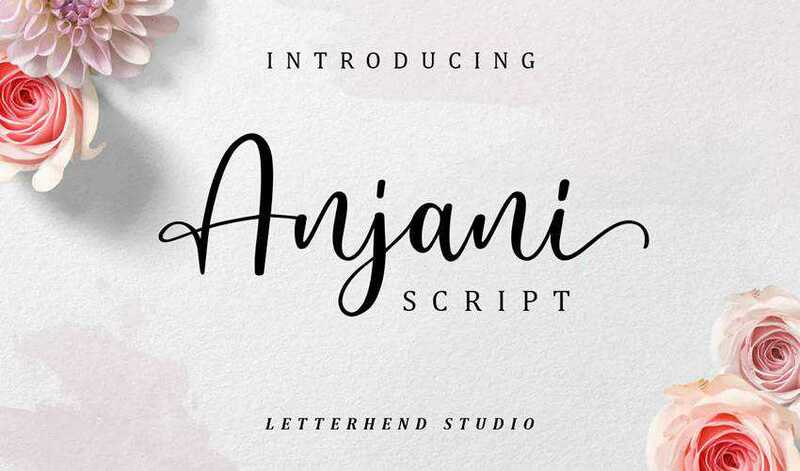 The Anjani font is another font that you can download when you subscribe to Envato Elements. The font features a modern and romantic look so it’s a good choice for wedding invitations, logos, t-shirt designs, and letterheads. The Frutilla script was designed by Ianmikraz Studio and features an elegant and classic look. The font includes more than 250 glyphs and loads of OpenType features, as well as ornamental characters which make this a highly versatile font. This font is free for personal and commercial use. The Arabella script is a playful and romantic script font that can be used in personal projects completely free. The font is a great choice for logos as well as invitations, and t-shirt designs. 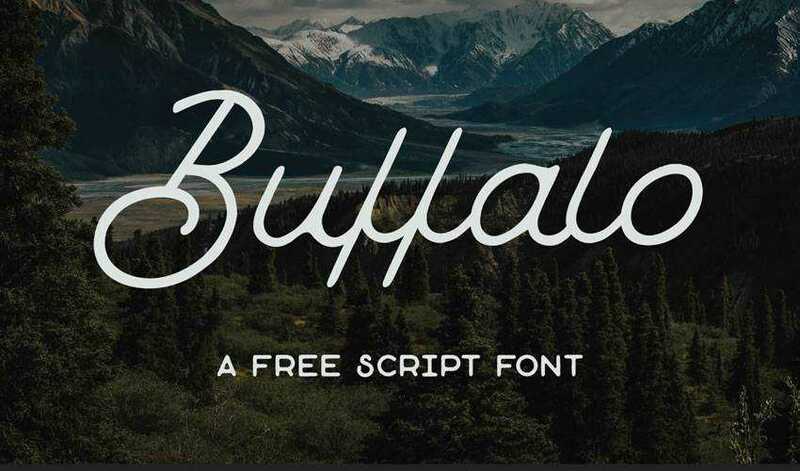 The Buffalo font is a free script font that can be used for personal and commercial projects. It has a slightly vintage yet elegant feel and quite a unique look. Use it for branding purposes, signage, and any promotional material. This font is another great choice if you’re looking for a versatile font. The Mustahe Brush Script font comes with three font styles which include script, rounded, and smooth. You can mix and match those styles to achieve a unique yet harmonious look for your designs. 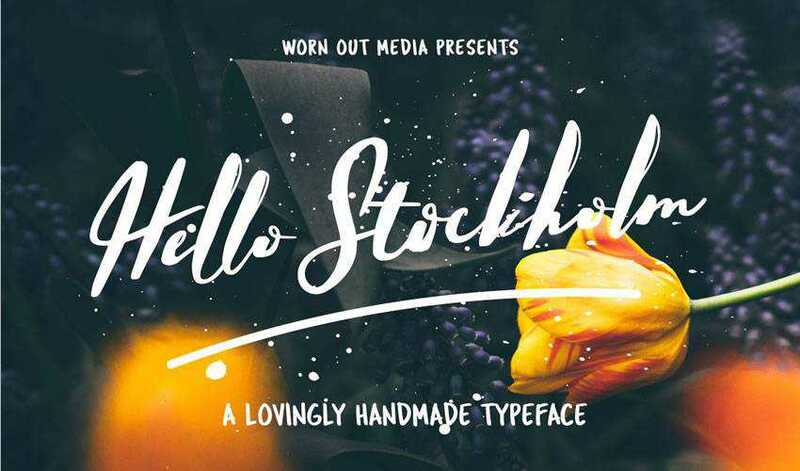 Hello Stockholm is a modern brush script font inspired by Scandinavian minimalism. You can use it for wedding invitations, street ads, Instagram posts, t-shirt design, branding, and more. The font includes uppercase and lowercase alternates as well as a bonus sans serif font with a multilingual support. 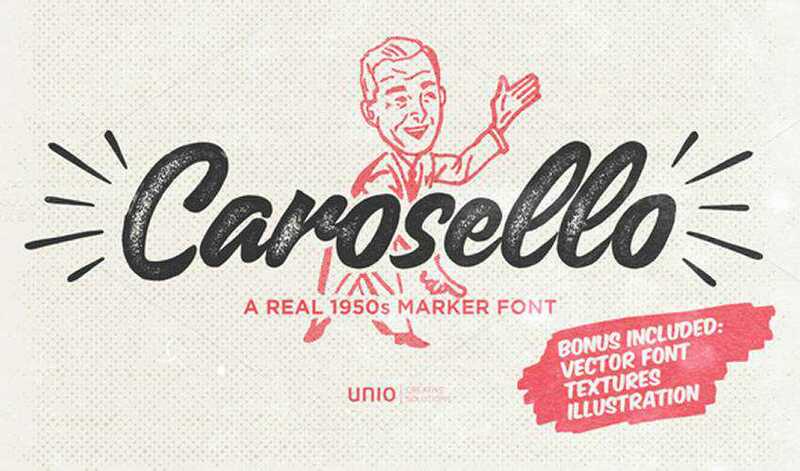 Try the Carosello font if you’re on the lookout for a marker font. Thanks to its retro look, the font is perfect for vintage projects. The font can be used for free in any personal project. 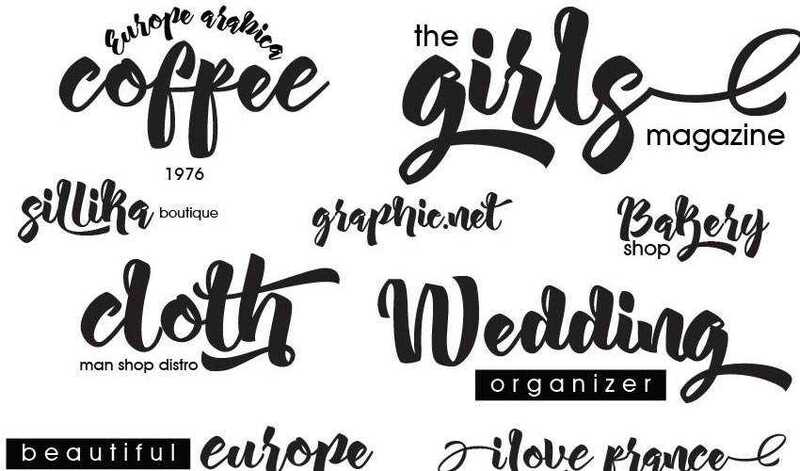 The Aprillia script is a modern and bold script font that’s perfect for social media posts, logos, and t-shirt designs. The font is free for personal use. 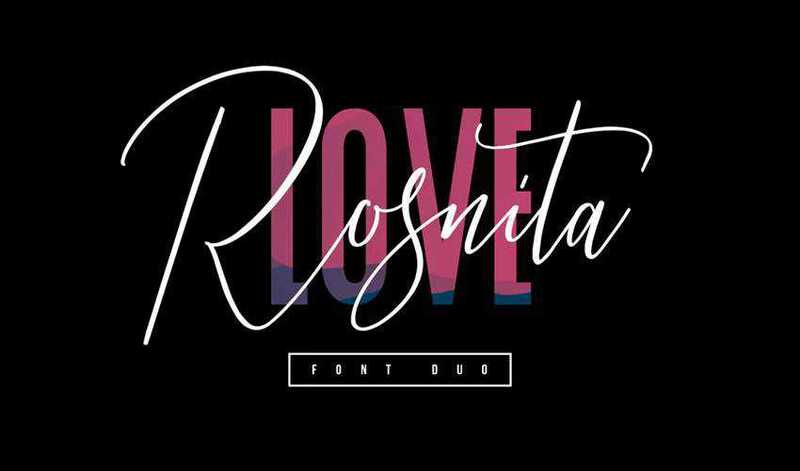 The Rosnita font has a bouncy and flowy feel. 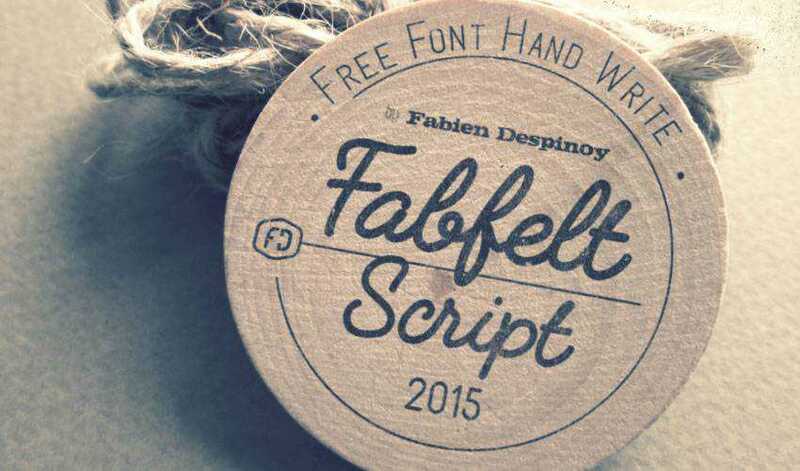 With this font, you’ll get an elegant script and a sans-serif font. Pair those two together in your designs for a well-matched, yet unique look. The font would work well as a signature or accent font as well as a quote font for Instagram posts. 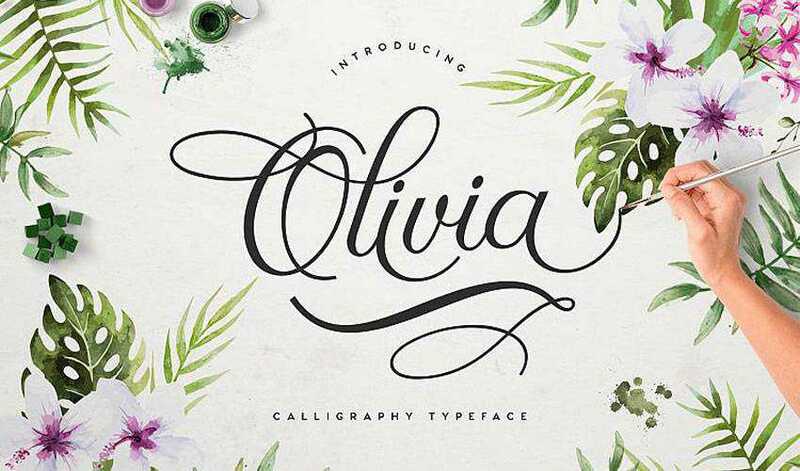 If you want an elegant and sophisticated look, then the Olivia Script font is a perfect choice. The font comes with an impressive 351 glyphs and can be used in commercial and personal projects. 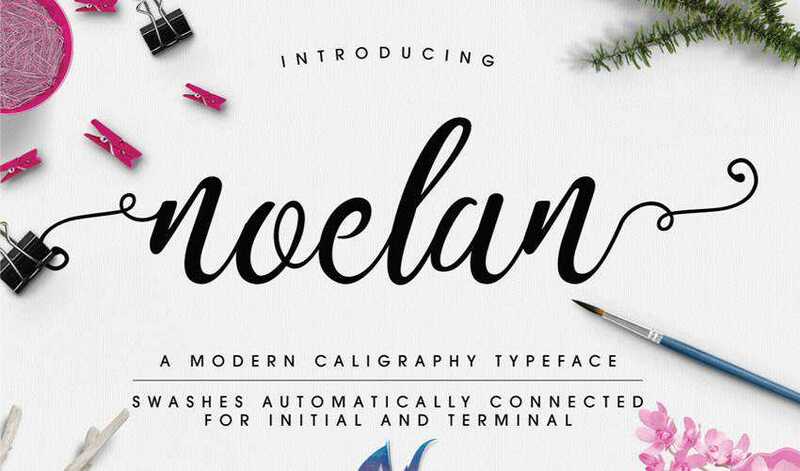 The Noelan font includes elegant swashes that automatically connect at the end or at the beginning of a word. The font is free for commercial and personal projects and includes many alternates as well as international characters. What makes the Alex Brush font unique are its short descenders which makes this font more legible than other similar script fonts. The font is free for commercial and personal projects. The Feelsmooth Script is perfect for branding and logos. It features an elegant and flowy feel thanks to its varying baseline. It features 350+ glyphs and 167 alternate characters. 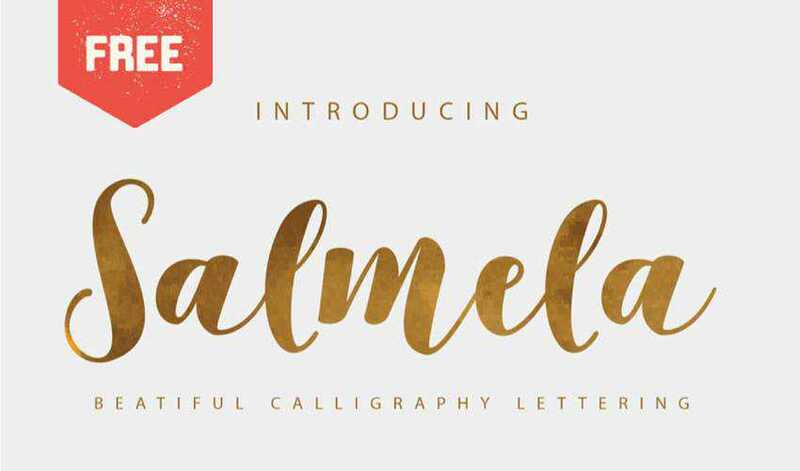 The Salmela font is a beautiful brush font that has a modern and bold look. The font would be perfect for lettering projects, wall art, and posters. 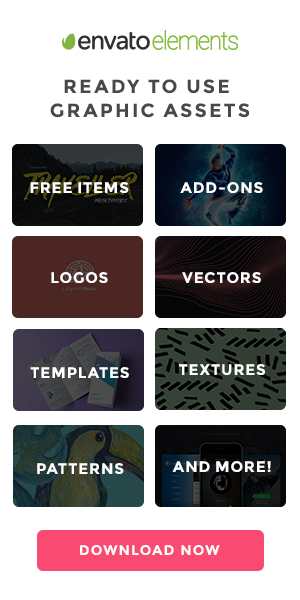 It’s free for commercial and personal projects. One look at the Allura font and you’ll realize this font is perfect for wedding invitations and stationery. The font features an elegant and classy look and can be used for commercial and personal projects. 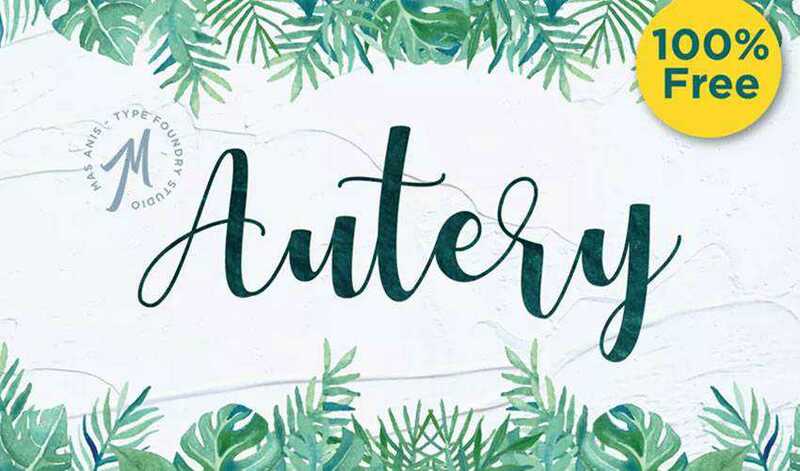 The Autery script has a playful look and would be a great choice for branding projects that include products or brands geared for younger audiences. 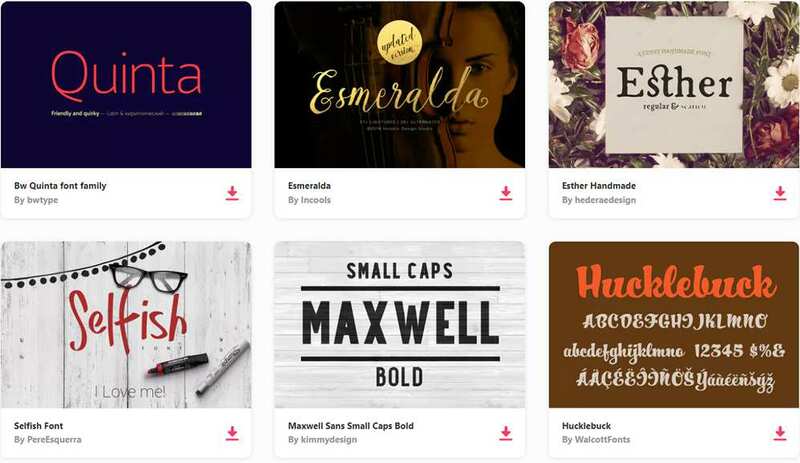 The font is free for commercial and personal projects. 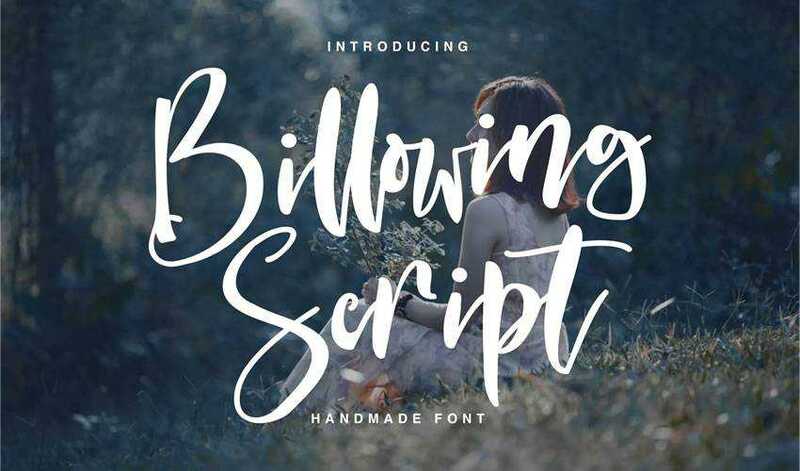 The Billowing Script is a modern calligraphy font that was inspired by nature. It has a bouncy feel and features 243 glyphs and 64 alternate character along with stylistic alternates, standard ligatures, and other OpenType features. 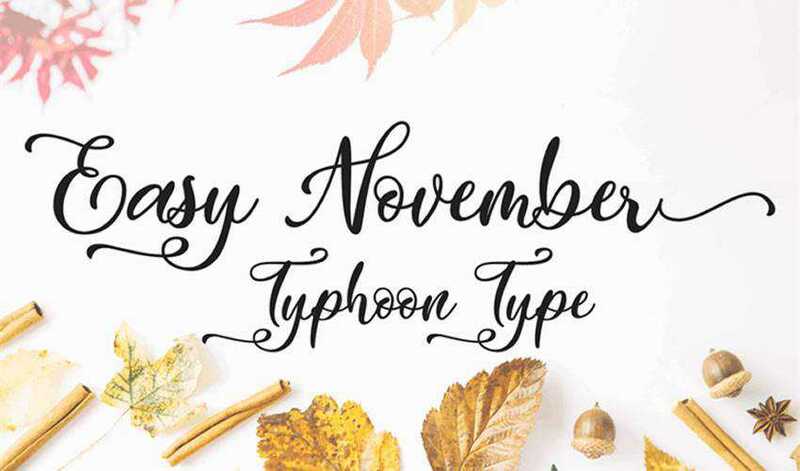 The Easy November font is a great choice for branding projects and promotional campaigns. 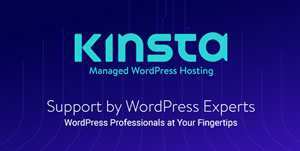 The font includes elegant stylistic swashes and can be used for personal projects. 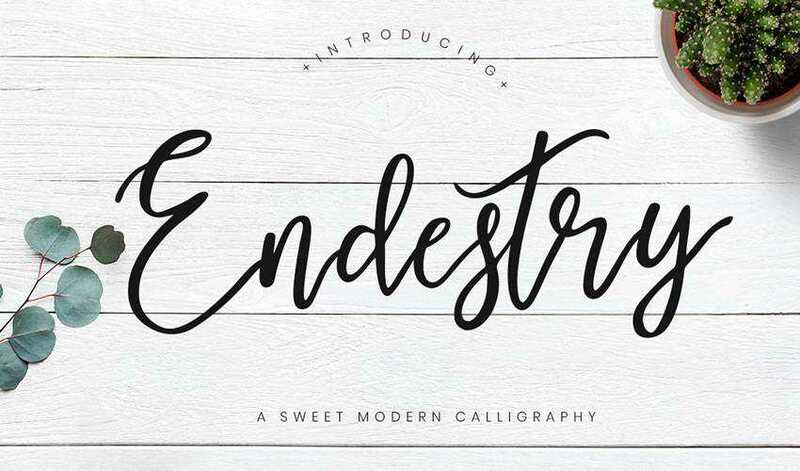 Calligraphy fonts add style and character to your designs. They are also versatile enough to be used in branding projects, t-shirt designs, letterheads, stationery designs, and wedding invitations. 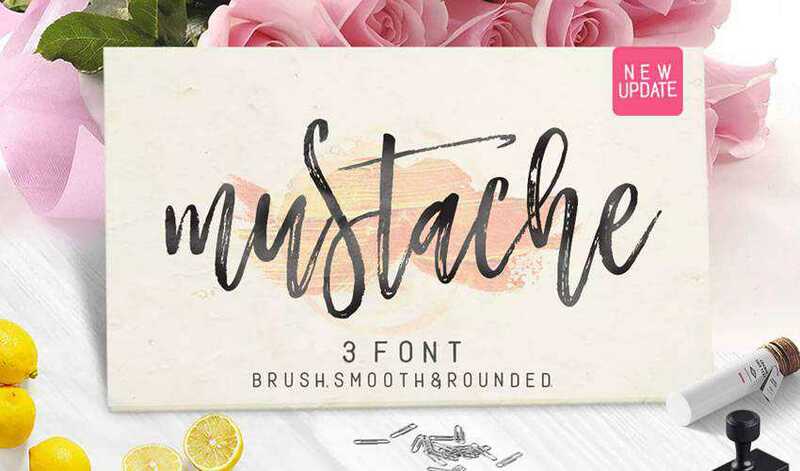 As you can see from the examples above, there is plenty of high-quality calligraphy fonts that can be used in both personal and commercial projects so be sure to check them out.